The coffee company announced that it will phase out plastic straws from all of its stores by 2020. 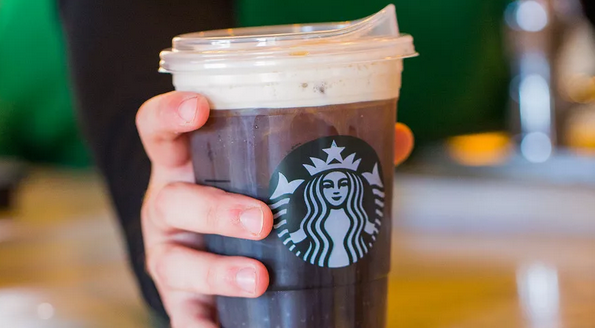 Starbucks is transitioning from the flat, plastic lids that require straws to ones that feature a raised lid you can drink from (think grown-up sippy cups). 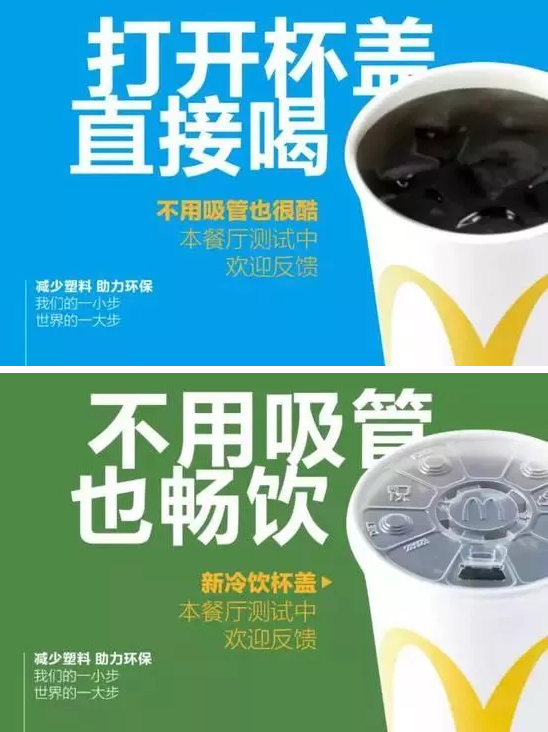 Customers who still prefer straws will be able to request eco-friendly versions. Bans on straws are becoming more popular as awareness increases about the dangers they pose to marine life. This isn't the first time Starbucks has promised to be more environmentally conscious. Starbucks has faced pressure from environmental groups over its single-use cups. Now starbucks says its new initiative will help eliminate more than 1 billion plastic straws a year. When you operate over 37,000 restaurants in more than 100 countries serving 69 million people each day, even small changes can make a big difference.